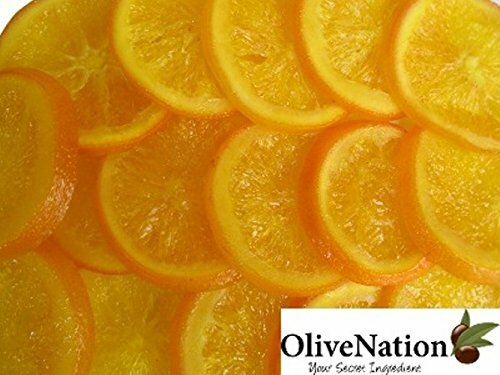 These amazing dried glazed orange slices are fragrant, bright and beautiful - perfect for chocolate dipping and baking. Full of vitamin C, they are sweet enough to nibble on their own (including the rind) without leaving a bitter finish. Also great to add a slice into teas for a fruity twist.